I’ve once been ninja-banned (I can still post and comment, but nobody else sees it) on reddit (/r/programming, more precisely), and recently my submissions (from this blog) that got to the front page (of /r/programming) were removed by moderators. Without any warning, of course. After my 2nd message to them “why”, I finally got an answer – my posts are considered spam and self-promotion. Now, I do agree that most of my submissions to /r/programming are to my own posts. And it’s true that it has happened a few times that when I realize that I’ve posted something in a very unpopular time (e.g. people in the US not woken up yet, and people in Europe are out for lunch), I delete it and post it later. And of all that being the case, I can hardly protest the removals and bans. And I take a note of not doing it. And I do agree people using reddit for marketing is damaging. And one should not spam endlessly with their own content. However, I don’t agree to applying the general rule without considering particular cases and without assessing the impact. Do I skew or burden the system with 2-3 submissions monthly? No. Should I post random content just in order to get my own articles below 10%? No. Is it spam, if I don’t even have ads on the blog, making it purely informative and a personal brand component (which doesn’t have much to do with reddit upvotes)? No, it’s not spam. I do not consider my content outstanding in any way, but I think it’s noteworthy. And sometimes (roughly 50% of the posts) I share it. And then, again roughly 50% of the time, it gets to the front page. Probably because it’s interesting and/or discussion-worthy for the community. Being accused of spam, I have to say I do participate in the discussions below my submissions, upvote and dowvote comments of others (unlike “spammers”). I also read /r/programming, and that’s where I find interesting /r/rprogramming-worthy articles (in addition to Hacker News and twitter). So, I guess I am supposed to change my habits and find other sources of interesting posts, so that I can post them to reddit, so that in turn I can post my thoughts that happen to be interesting to the community, 2-3 times a month. And of course I’m not worried that “the community will lose my great posts”, and of course it is about being read by more people, for the sake of it. But how does that harm reddit? So, now I’m not allowed to post to /r/programming. And I accept that. I’ll leave it at the discretion of people who read my posts and are simultaneously reddit users whether to do that. I’m just not sure how that policy helps /r/programming in the long run. It hurts to fail the Turing test. I got shadow-banned while being a paying customer for Reddit Ads. 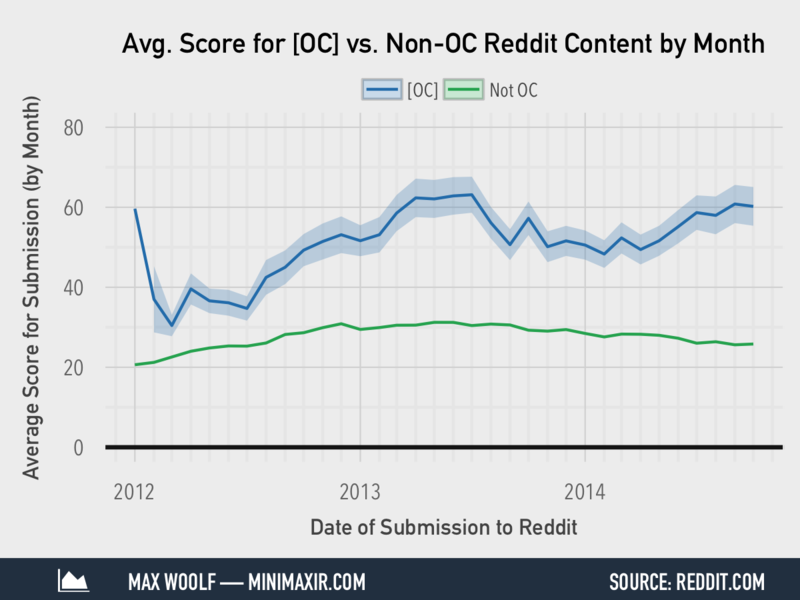 It shows how much of a reasonable, profit-oriented company reddit is. Hey, good idea, i’ll post over at reddit for my app. In the meantime, I have a mobile app – Wibbler. It is a free Java training mobile app on google play and amazon. I would love to see a review from you on it, if you’d like to do one of course!